KOKOMO, IN. 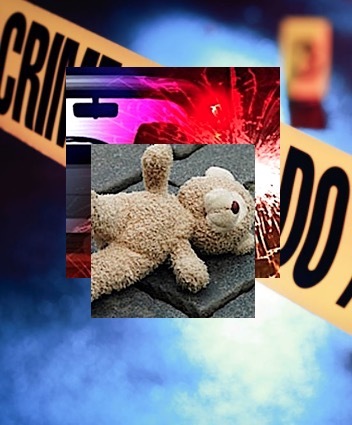 (THECOUNT) — Renay Jenkins has been identified as the 10-year-old girl who was killed in a hit-and-run incident Thursday. Police later arrested Josh Cochran, 20, of Kokomo, and charged him with leaving the scene of an accident resulting in death. Jenkins’ autopsy found the preliminary cause of death as blunt-force trauma. CPR was administered to Jenkins, according to police and witnesses on the scene. She was then then airlifted to an area hospital where she was sadly pronounced dead. Josh Cochran is being held at the Howard County jail without bond, according jail records. It is not yet known if drugs or alcohol was a contributing factor in the incident. Toxicology results are pending, according to the release. SC Woman Joan Staub ID'd As Columbia Victim Found Dead In Home In "Suspicious Death"